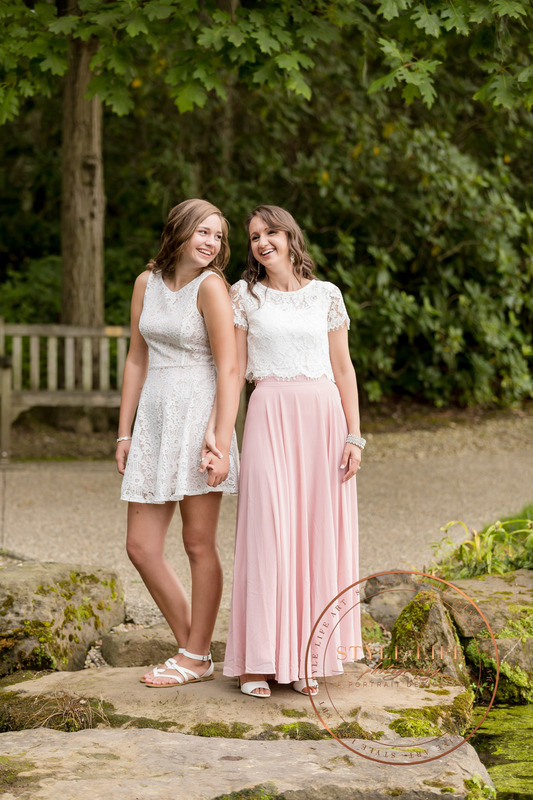 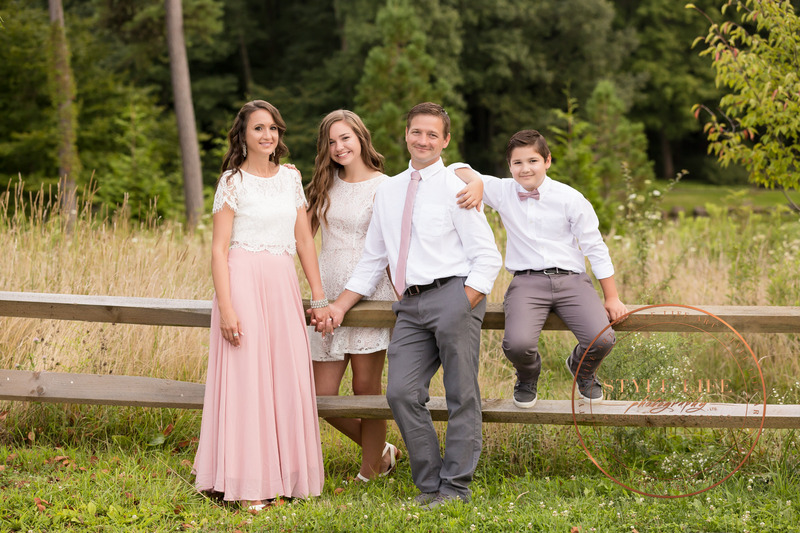 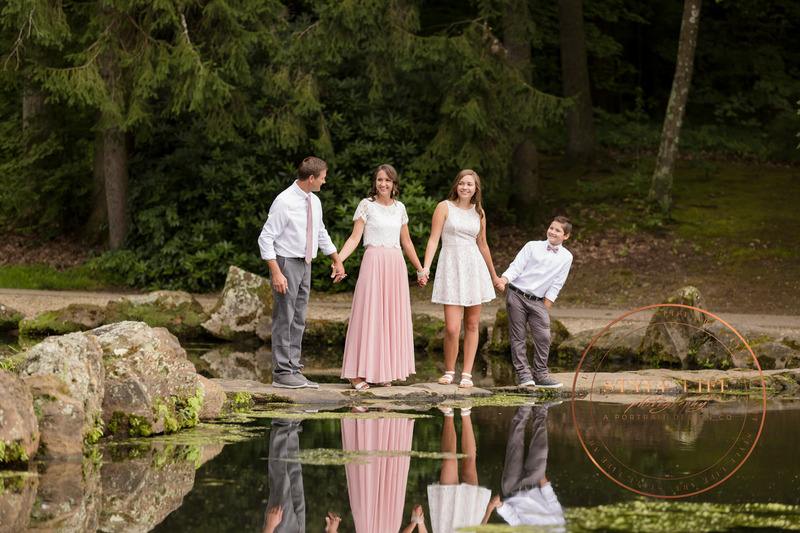 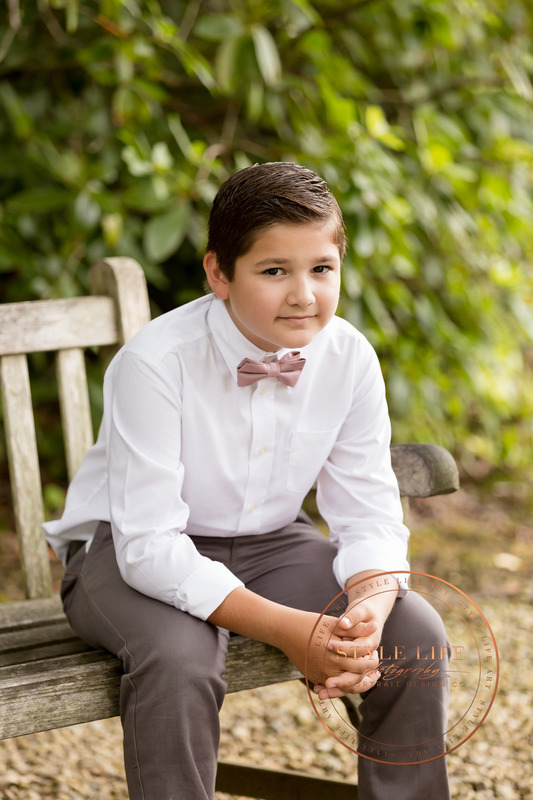 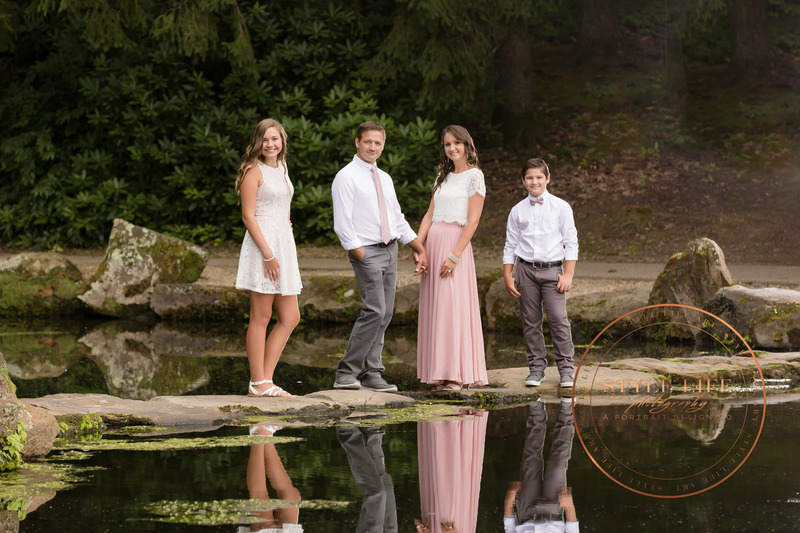 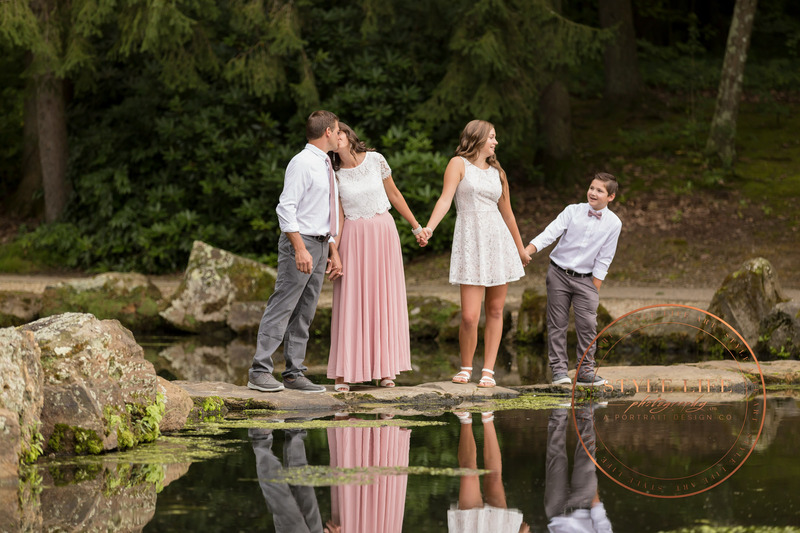 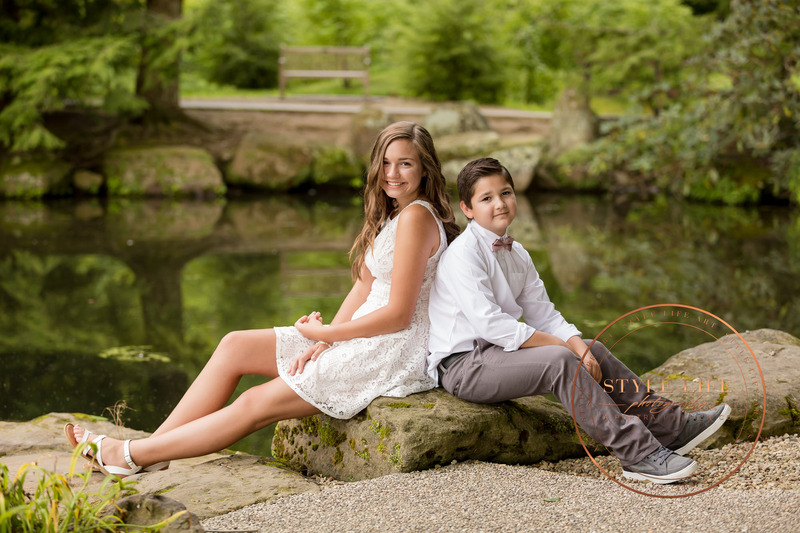 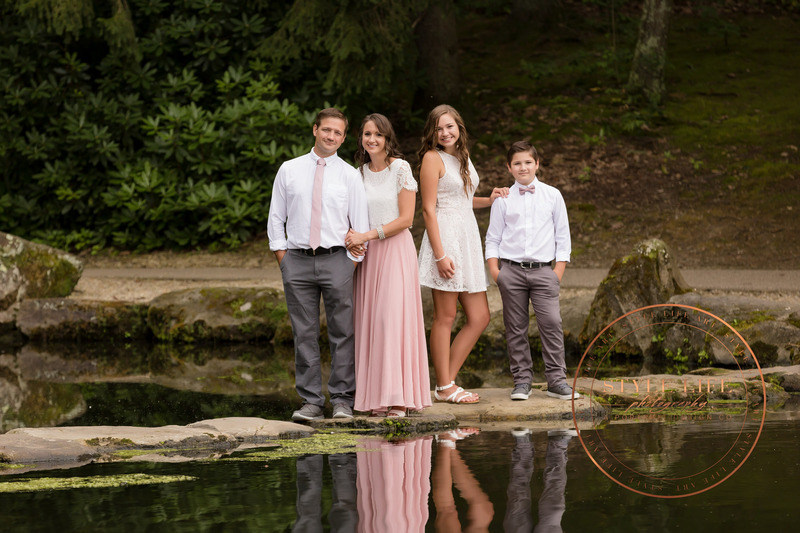 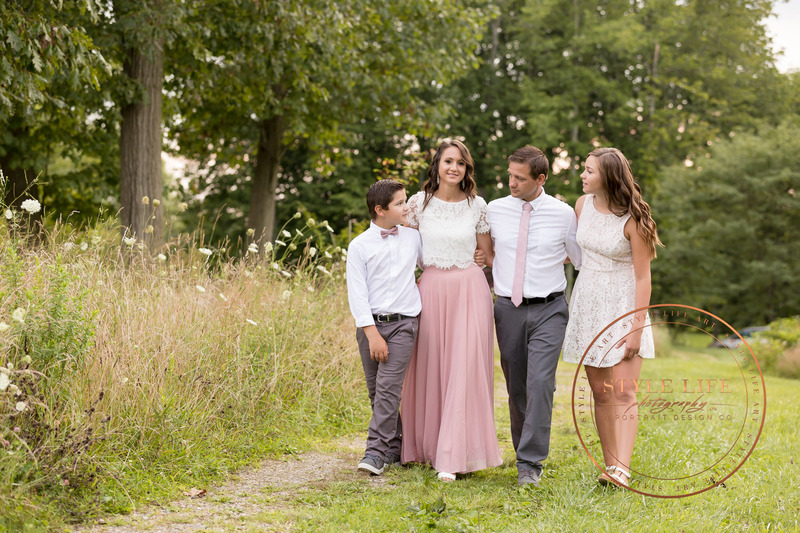 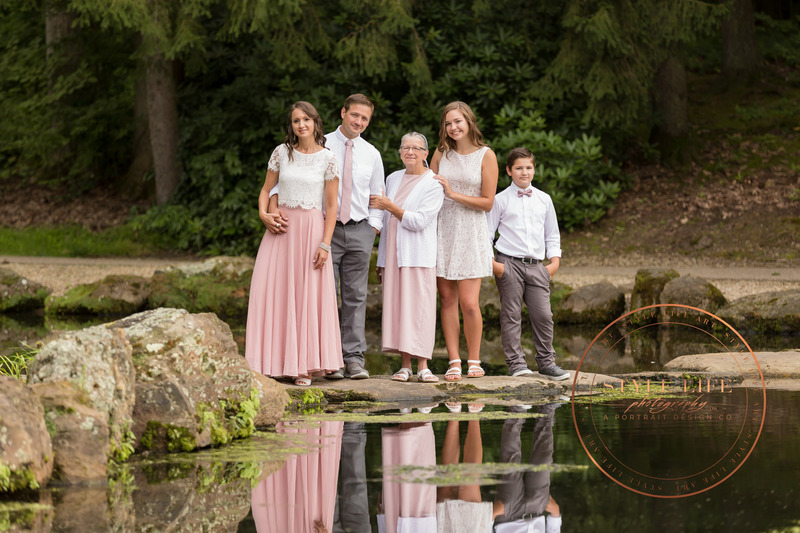 You probably think of outdoor family portraits as having a casual style. 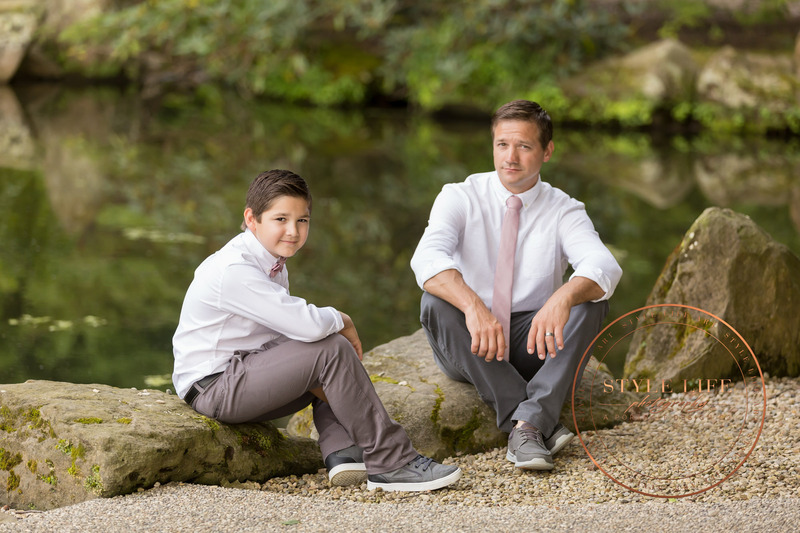 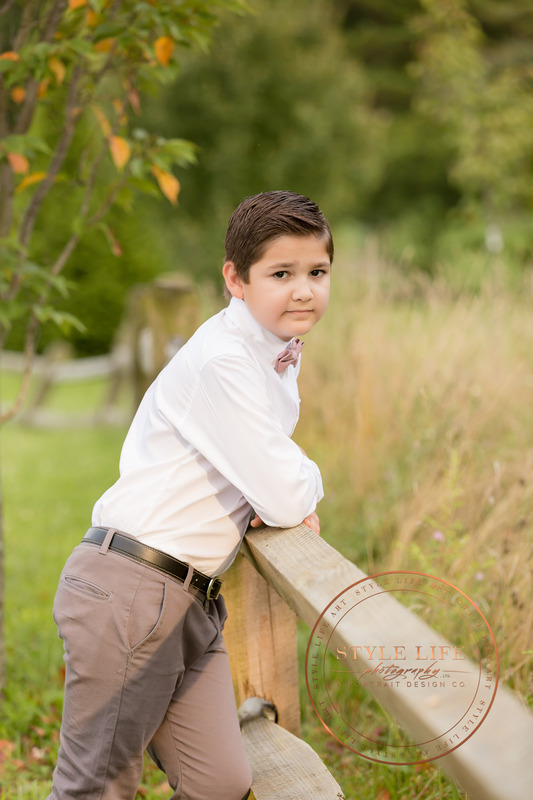 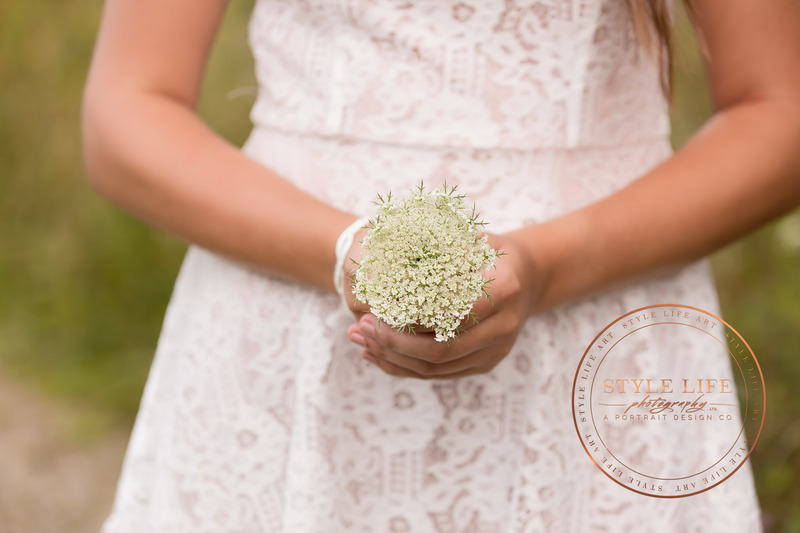 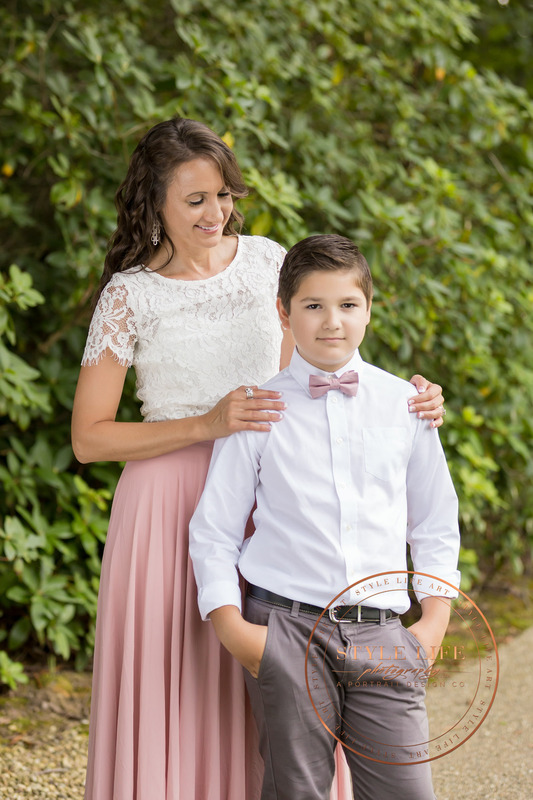 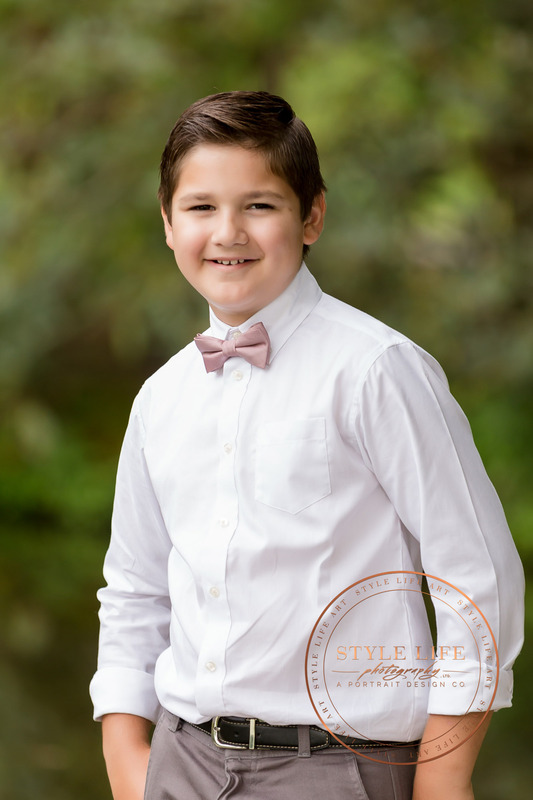 While there’s nothing wrong with casual, when we are planning to create timeless, priceless, personal works of art for a family, we’ll suggest more formal outfits. 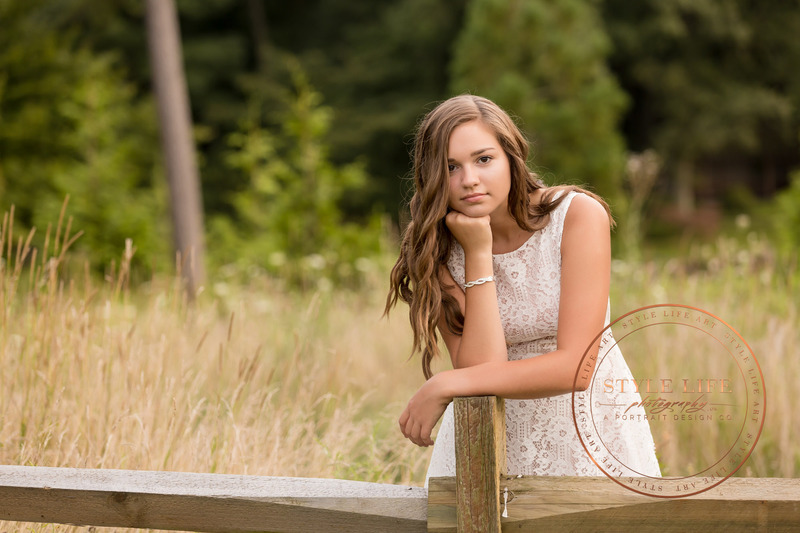 I love the combination of classy clothing in lovely outdoor settings! 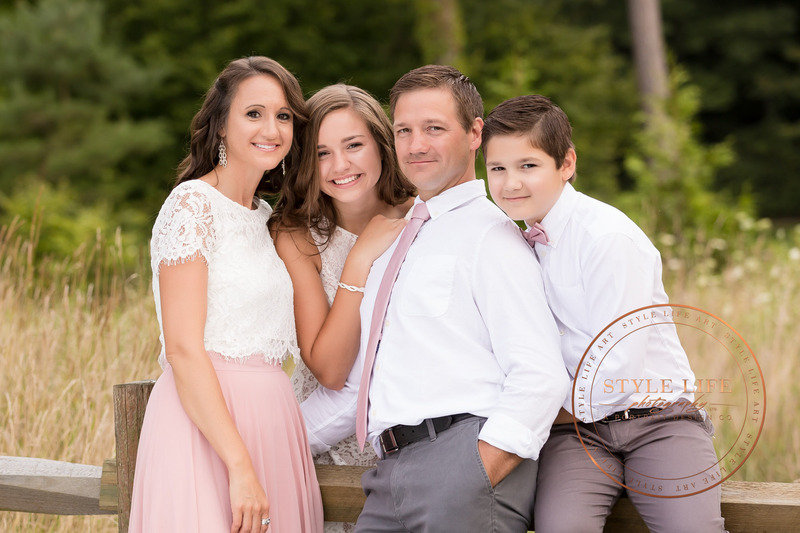 This family chose a color scheme of dusty pink, blush, and gray. 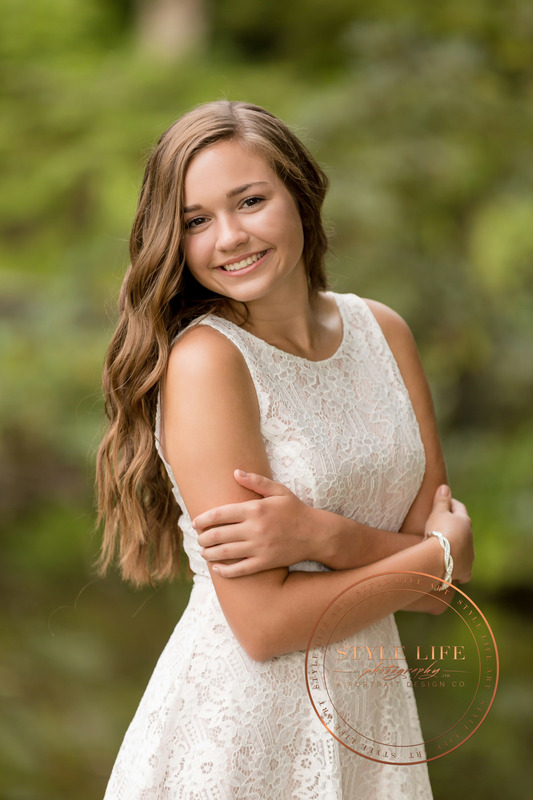 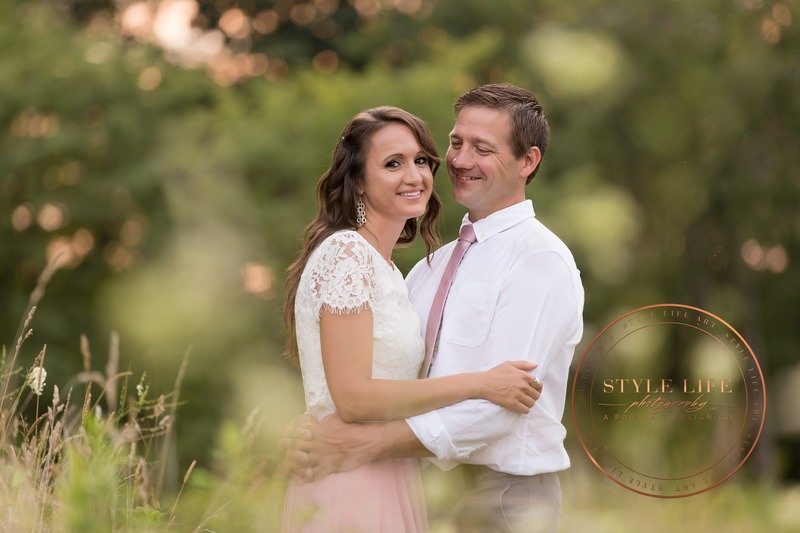 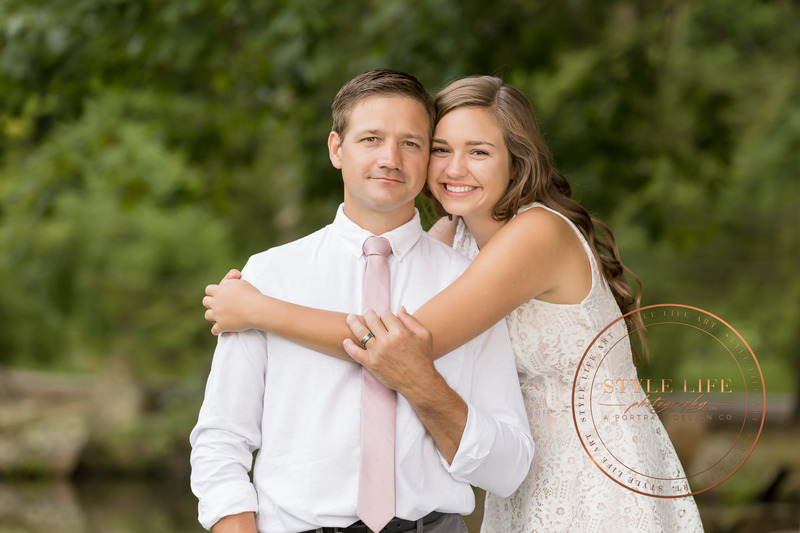 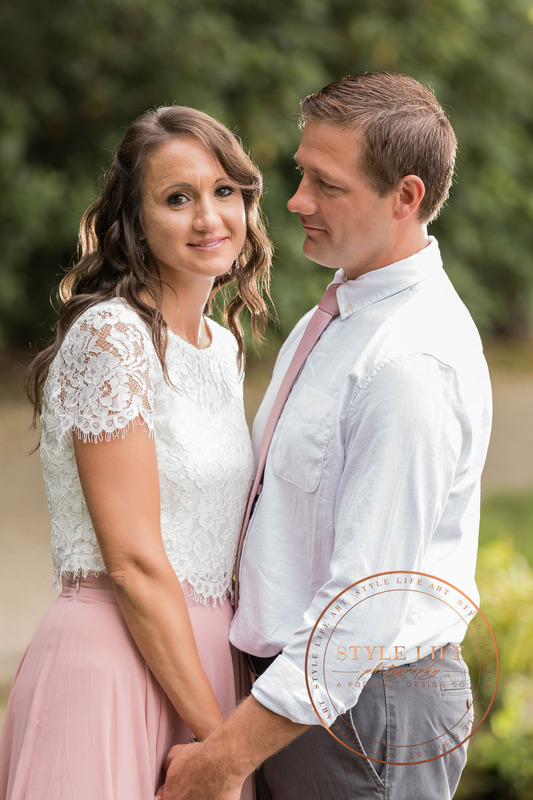 The variety of posed and relationship images were perfect for a beautiful album telling the story of their family, and those personal works of art we had in mind!